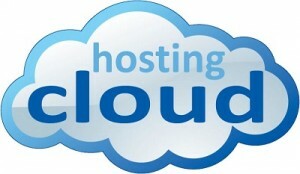 Introducing Simply Cloud9: QuickBooks hosting and beyond: Faster and safer and seamless, oh my! Simply Cloud9 is built on the foundation of all Microsoft 2008 R2 technology and offers clients increased security with 256-bit Encryption thru portal login. Additionally, the new technology allows for clients to embed a login page directly on their website for accountants and clients to access their Cloud financial and office applications. Join CEO, Robert Chandler for this FREE Webinar intoducing a new way to the Cloud! See how you can host all your Apps in one central location with no downloads! All Your Apps & QuickBooks in the Cloud with No Downloads!